The innovations, research and products you need to stay in good health. Unforgettable.org is a treasure trove of products and gifts for people with memory loss, dexterity problems and more, plus support and advice for carers. Readers get 20% discount on a simple, stylish Music Player and Digital Radio (so just £76.79 rather than £95.99). Quote code SAGA20 at checkout. 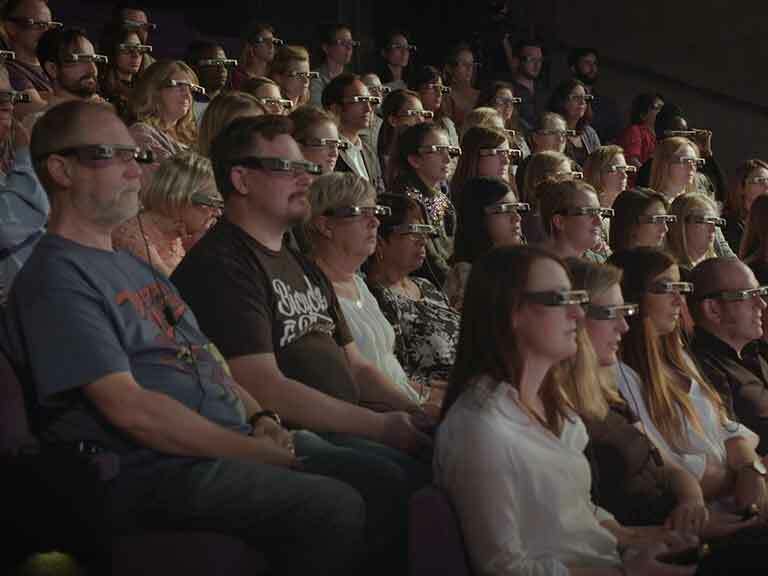 Thumbs up to the National Theatre for its pioneering smart caption glasses for people with hearing loss. Captions are projected in real time onto the lenses of the glasses, which can be worn over specs. Planning a trip to the NT? Visit nationaltheatre.org.uk/smartglasses to book your pair. Brush before you floss? Do your oral health a favour and switch it round. A new study reported by the Oral Health Foundation shows flossing before brushing loosens bacteria and food debris, enabling brushing to be more effective in banishing plaque. Bury your head in a book. Reading Friends a new launch from the Reading Agency is designed to encourage us to share stories in groups or one-to-one. Funded by the Big Lottery Fund, it’s great way to connect with others. People who put organic food on the menu most often have a 25% lower risk of several cancers than those who do so the least. So says a study of almost 70,000 French men and women reported in the journal JAMA Internal Medicine. It’s not known exactly why, but, as well as avoiding pesticides, organic food eaters tend to eat more healthily as well as being more active than non-organic eaters. Watch this space. Celebrate your achievement. Reward yourself every time you do it and share your success with friends. Visit bslm.org.uk/1change/ or enter #CHANGE on Twitter and pledge to change just one thing in your life.